To provide an environment that will encourage students to become lifelong participants in the acquisition of knowledge. 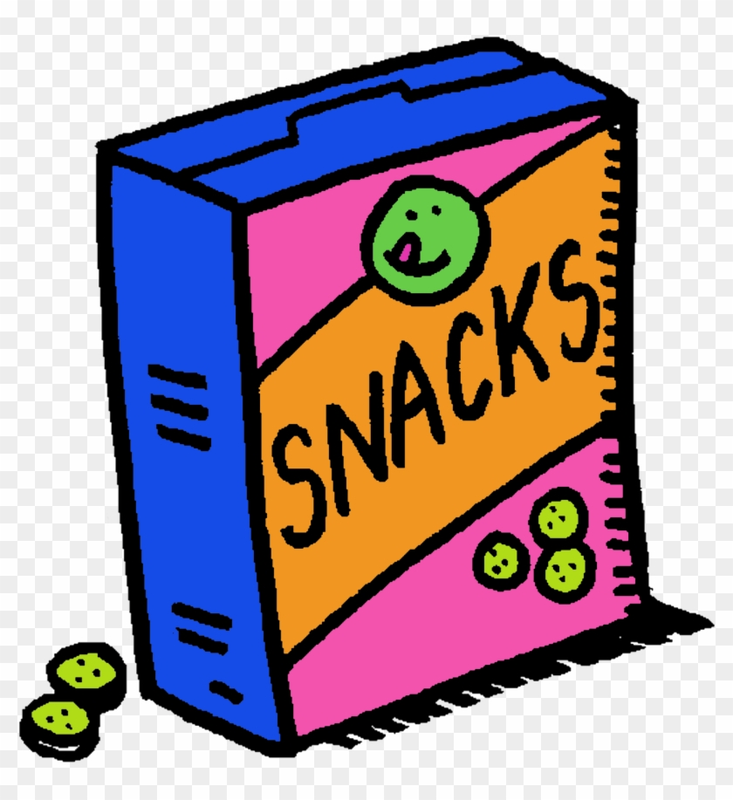 PBS will be hosting a snack sale during intervention on half days. All snacks are $1 each (limit 2 per student). Click to learn how to how to navigate Genesis to access report cards, view rubrics, and more! Running low on school supplies? Sick of boring yellow pencils? 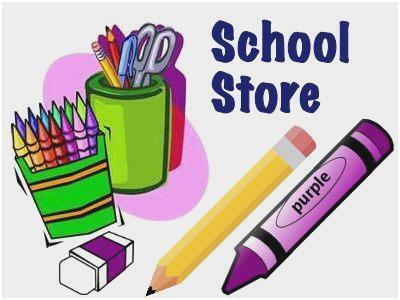 You're in luck, because the school store is now open! Click on the above link to see a price list and be sure to check out the featured video on the MWE website for our latest commercial! Check Errickson School's Upcoming Events and Flyers website for all the latest school and PTO news! Click on the link above to learn about all of the exciting events at MWES and discover ways you can help!